After getting huge success in the showbiz industry, now Fawad Khan is ready to rock the fashion world. 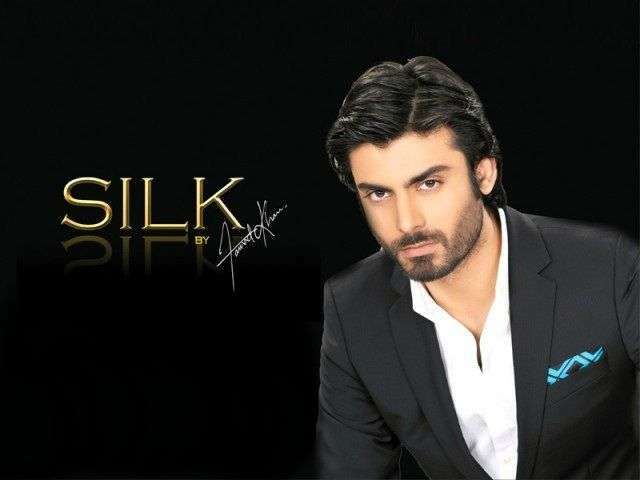 Recently, Fawad Khan launched a clothing line with name Silk By Fawad Khan. This label exclusively brings exquisite and trendy silk dresses. It got a very positive response from the people around the globe. Now, the label has launch its latest summer collection. The whole collection is simply breathtaking and magnificent. The patterns, embroidery, fabric and colors are just perfect. This collection is offering a wide range of casual dresses for summer. The prints and patterns are very unique and classic with trendy cuts and bright colors. One thing I like about this collection is, its design and patterns are very different from the other labels. In casual wear, this collection is offering classy pure silk fabric with stylish cuts. Long shirts with pants are available for casual wear. 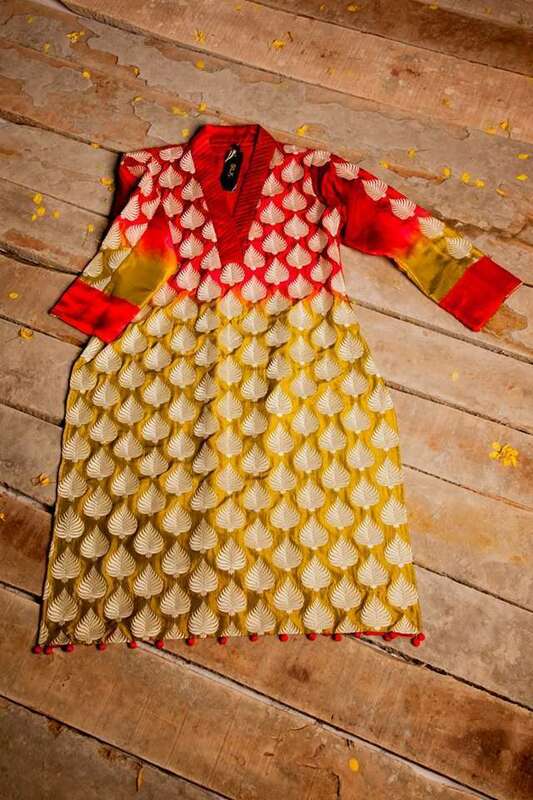 In semi formal collection, hand painted dresses are available in this collection. The color combination and patterns of paint on the dresses is just flawless. This collection is definitely designed to make your summer more fun and bright. All kinds of colors including royal blue, red, yellow, soft pink, peach etc are available in this collection. The formal collection is also very classic and charming with outstanding embroidery on pure silk. These dresses will definitely make you look ravishing. You can wear it on any party, dinner or weddings. The colors and cuts are so classic you are going to love the whole collection, I can say this for sure. The formal dresses are elegant yet trendy. This summer collection Jun – Aug 2013 is available on all the stores around the world. You can alternate the style of dresses and order it by emailing at [email protected]. You can also order it online at Official Facebook Page.